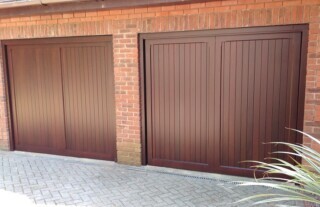 Wessex Garage Doors have 25 years’ experience in supplying, installing and repairing all types of garage doors. Serving customers in Maidstone and the surrounding area, we are a leading garage door company with a huge range of doors to choose from. 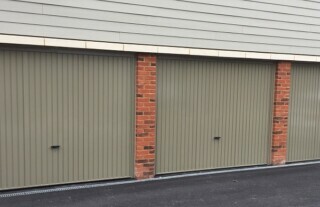 From up & over garage doors in traditional timber, heavy duty steel or GRP, to roller and sectional garage doors, we have a garage door to suit any home. And with a wide choice of colours, styles and finishes available too, there’s every chance that you will find the perfect garage door for your home. Why not take a look at our Gallery or visit our impressive showroom?. We take great pride in ensuring that all our garage doors are of the highest quality, manufactured by trusted companies using the best possible materials. We offer a 12 month warranty on all our doors and a price promise guarantee. 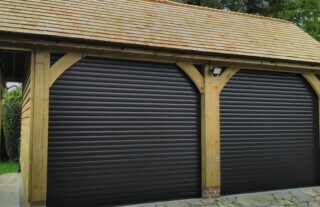 In terms of quality, value for money and peace of mind, Wessex Garage Doors’ products and services are hard to beat. If you would like to find out more or arrange a free home visit and survey in Maidstone, please call us today on 0800 1613733 or fill in the contact form here. Our technical team will be pleased to assist. Wessex Garage Doors have the technical capabilities to offer a comprehensive installation service for any kind of automated garage doors. Whether you are thinking of having new automatic garage doors fitted or upgrading an existing door, we can help. 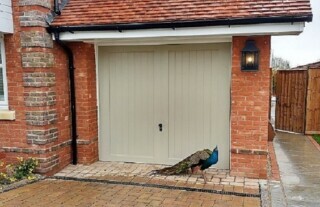 Electric garage doors provide the ultimate in convenience and security. No more fiddly keys or clumsy handles, no more lifting of heavy garage doors – the elegant solution to accessing your garage is via effortless and elegant remote control. If you would like to discuss all the available options for automated garage doors, and receive a competitively priced quotation, please contact our friendly team in Maidstone today. 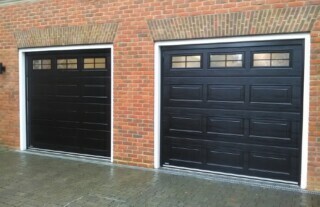 For expert garage door repair services in Maidstone and beyond, Wessex Garage Doors should be your first port of call. We have many years’ experience in dealing with all kinds of garage door repairs, including failed lock mechanisms, faulty handles, cosmetic damage and dents. We can carry out repairs to any brand of garage door quickly and expertly, and source replacement parts at very short notice to get your garage door fully functioning with minimum inconvenience to you. 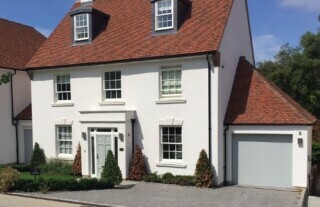 Please contact our team of engineers today for any enquiry you may have regarding garage door installations, electric garage doors or garage door repair services in Maidstone and Kent.